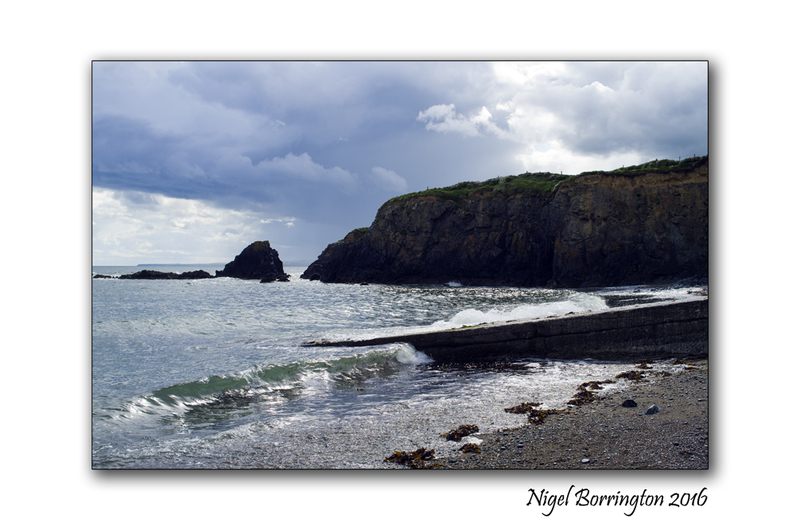 Images from the Irish coast. as if stepping off the cliff. This entry was posted on May 24, 2016 by nigel borrington. 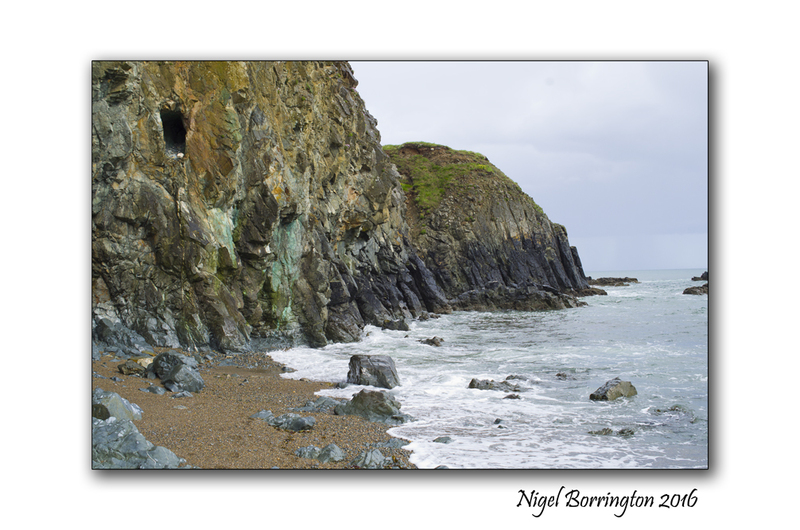 It was filed under Gallery, Irish coastline, Landscape, Poetry Gallery and was tagged with Ireland, Irish coast, Irish Copper Coast, Irish Landscapes, Nigel Borrington, poems, poetry.